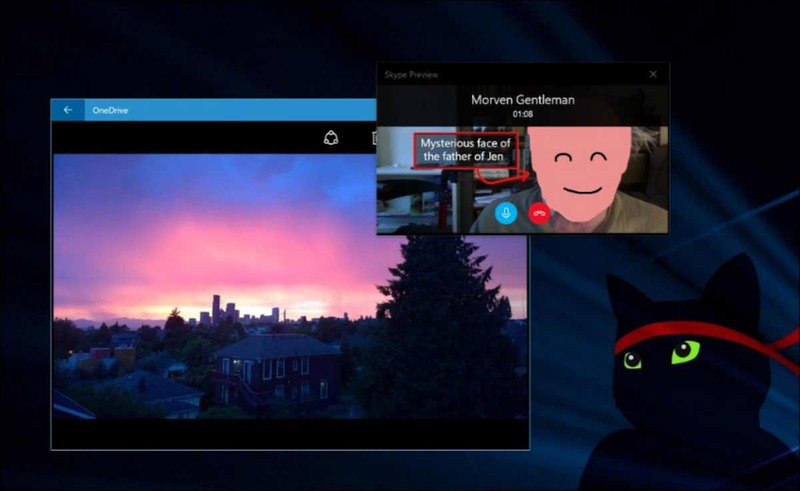 The Skype Preview app 11.12.111.0 for Windows 10 is now available for Insiders. The latest update brings support for Compact Overlay mode. With this new feature, the Skype app will stay on top while you work on another app. Also, there is other fixes and improvements. The update with Compact Overlay mode feature will roll out to end users later. If you are a Fast Ring Insider member, you can now download the latest Skype Preview app 11.12.111.0 from the Windows Store or from the link below.